The Volcom Vault 3-In-1 jacket is a great option for someone who wants a jacket that does it all. You get decent waterproof protection for most situations except for the real crazy storms, and you get a removable insulation layer as well. It is a great fit and well made. The hood fit great over my helmet, the collar was a little rough against my chin but that’s not a huge deal. 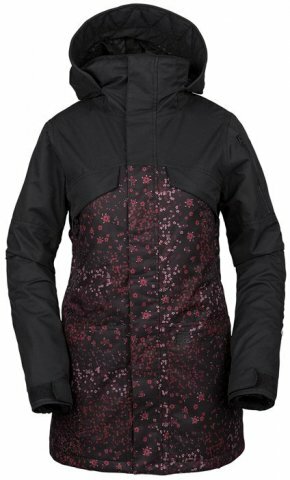 Overall you get a lot of quality jacket and tech for a price that isn’t too bad. 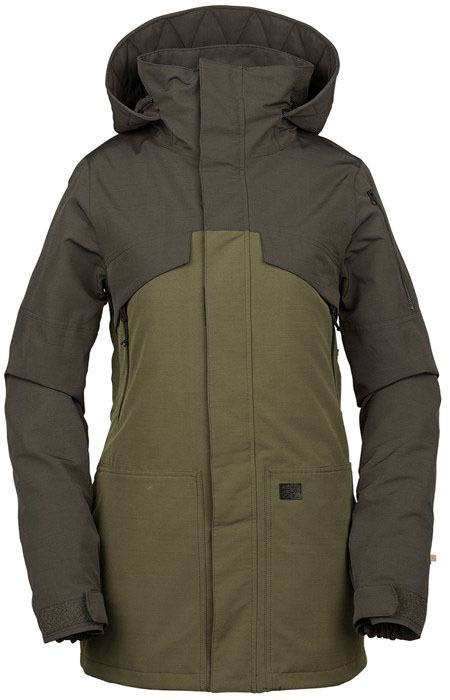 If you are looking for a jacket to do it all this could be a good option. We try to get as many images of the Volcom Vault 3-In-1, but forgive us if they're not all there.